Bell said "Mr. Watson, come here, I want to see you." 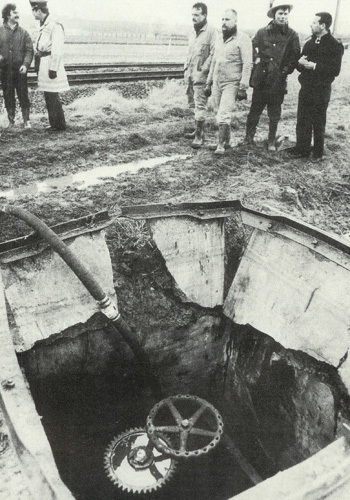 Twenty-seventh bomb attack by Terrorist organisation Les Cellules Communistes Combattantes aka CCC on a Nato-pipeline in Wortegem-Petegem, West-Vlaanderen, Belgium. It was the fifth action in their 'Campagne Pierre Akkerman'.